We have a vision. And that’s to continue to grow as one of Newcastle’s leading landscaping business. We are commitment to maintaining that personal approach, while committing to quality and exceptional landscaping work. 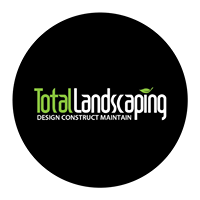 Throughout our years in the landscaping industry we have demonstrated a standard that shows in the work we do. Whether that’s general garden maintenance, building the idea retaining wall, paving the perfect paved path or patio or a total landscape design. Our commitment to excellence is always the same. We work with the view that we’ll be able to stand back after completing the job with the clients total satisfaction with what they can see. So if your looking for a Newcastle landscaper that is driven by a commitment to excellence. Please get in touch and we’ll discuss your next project.